Tile flooring in Dunwoody is a classic choice for homeowners due to their low maintenance and top quality look and finish. 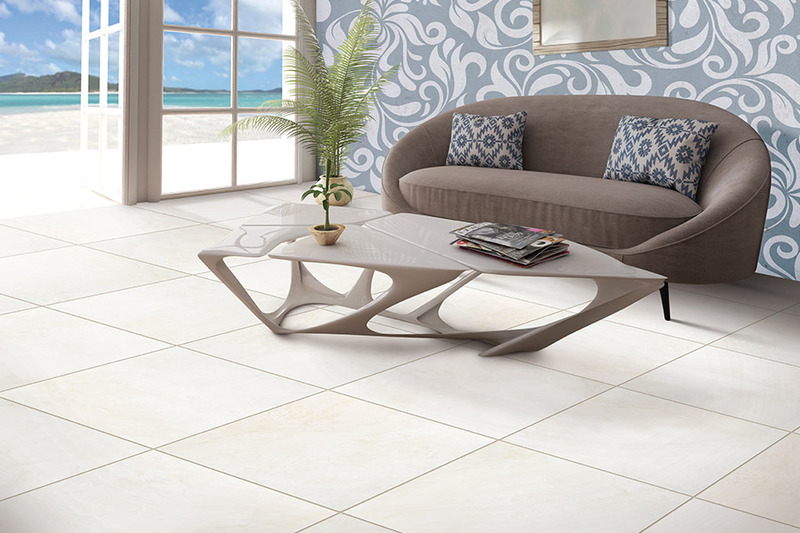 There are all different types of tile floors from porcelain to ceramic to glass and depending which room or rooms you are looking to re-do, different flooring can offer you different benefits and features. Porcelain tile can create a luxurious feel in a master bath or guest bath while glass or ceramic tile is great for kitchens, laundry rooms, and even basements. Because of how versatile tile can be, homeowners can create nearly any look for any room in their home. From classic tile that replicates Carrara marble to a more contemporary look with slate or textured tile, we can help enhance your home. 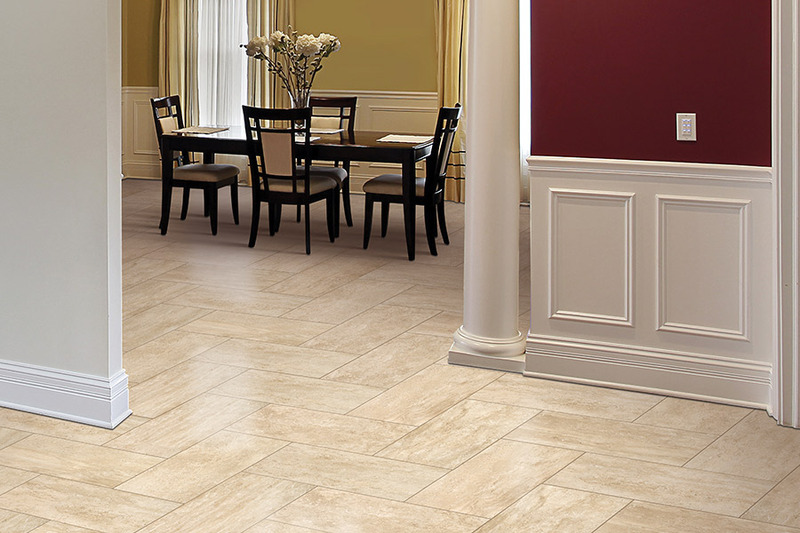 Schedule your tile consultation in Dunwoody with Select Floors by calling us at 770-218-3462.